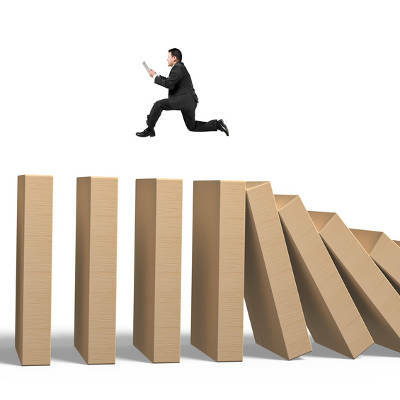 Oftentimes, business continuity planning responsibilities fall on a single individual. Having someone take charge and drive the planning forward is great, but it’s important to make sure that every department is represented. 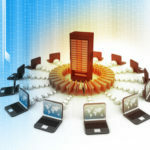 As your company grows, this will become increasingly important, as the author of the plan may not be aware of the important technology needs for every department. 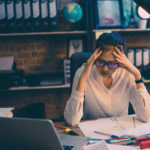 Once everyone has their mission-critical information, processes, and three point of contacts for each department, the business continuity plan can be properly prioritized for efficiency. Just like with any plan, it’s always a good idea to test it out before it’s put into use. Think of practicing your business continuity plan like a ‘fire drill’ for your business. Your practice might be as simple as reading over the plan and making sure that your team is familiar with business continuity. Is everyone aware of their role in the plan? Are your employees aware of a chain of command and who they should report to in the case of a disaster? Do you have a way to reach everyone involved? These are all things that should be run through. 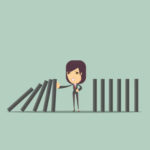 Additionally, practicing regularly will help you keep your business continuity plan updated, as you’ll see if there is anything missing or obsolete. Hopefully, you’ll never be in a position where you’ll have to put your plan into action. 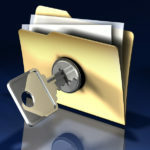 One of the most critical components of business continuity planning is backing up your data. 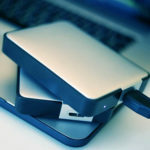 When it comes to manually backing up your data, making a single copy is not sufficient to ensure your data’s recovery. What if the only copy was destroyed or damaged in some way? Or you were unable to locate it when you need it. IT experts have found that there is a process that takes the appropriate measures. The process is known as the 3-2-1 Rule. 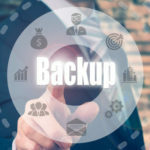 Of course, working with a partner like Quikteks means that you no longer have to worry about manual backups or storage locations. A disaster recovery solution will give you peace of mind knowing your data is safe and you’re free to focus on your core business. Our team is available to help you select the best data recovery solution for your business. Schedule a free network consultation by calling us at (973) 882-4644.